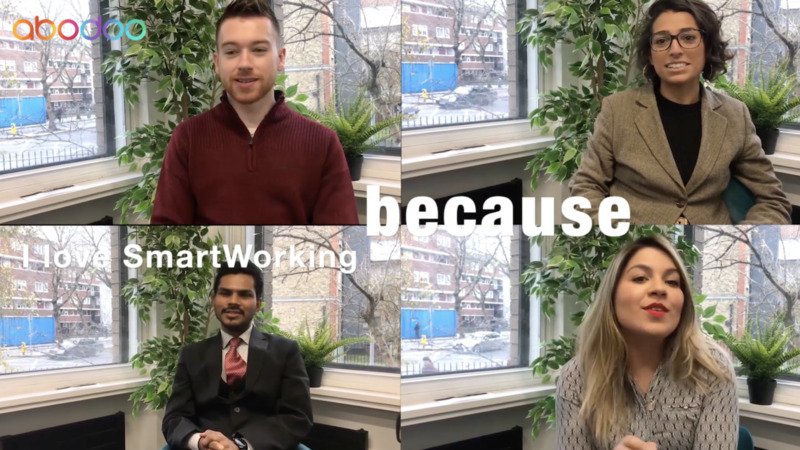 Rather than talking about the benefits of SmartWorking we decided to show you! Sign up to Abodoo and getting matched to your dream, full time job with flexibility to attain. work-life harmony!